Anyone who acts as a longterm carer for a family member or loved one knows how exhausting it can be. The pressure of looking after someone 24 hours a day, 365 days a yearputs a huge strain on both mental and physical wellbeing of carers. Worry, stress, financial concerns and health problems can all arise when looking after someone at home. For many carers, it can feel like there is nowhere to turn to get a break from the responsibility. 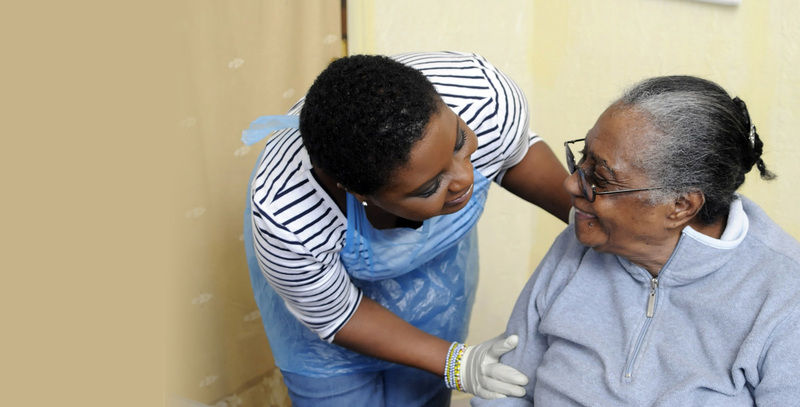 In Clapham and South London, Holistic Community Care offer a range of respite care services, from simple companionship, through to live-in care and palliative care. To find out more, or discuss the right respite care package for your circumstances, you can get in touch on 0208 099 8910 or send a message via the Contact Form. Respite care can be the lifeline that carers need. Using a respite care agency means that a loved one can be looked after in their own home, whilst carers get a much needed break to look after their own wellbeing. Often, carers feel they are unable to pursue their own interests or hobbies, as there is no free time for relaxation. Using a respite care agency means that carers are able to take time for themselves, without feeling guilty that they are neglecting their duties. Caring is tiring work. Time away from the home can provide much needed rest, to allow carers to resume their duties feeling refreshed and energised. Like any job, it’s important to have a break, to allow the body and mind to recover from the pressures of caring for a loved one. Using respite care can have social benefits for both the patient and the carer. For those housebound, it can be the only time they see someone beyond extended family. 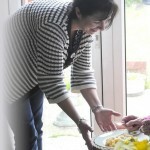 A new friendly face can reduce the social isolation many housebound can feel. For the carer, knowing their relative is being well looked after can allow time to maintain friendships and socialise outside of the home. This is often very difficult for a primary caregiver to manage. Using respite care can be a useful way to bridge the gap between fulltime care, extending the period of time that a person is able to stay in their own home. Using a respite care agency can allow carers to organise flexible care to suit their needs, without committing to the costs associated with full time live-in care. Respite care can usually be arranged by the hour, overnight or for weeks at a time. This entry was posted in Care Agency, Care Agency Clapham, Care Agency South London, Homecare Agencies, Homecare agencies Clapham, Respite Care, Respite Care Clapham, Respite Care South London and tagged care agencies south London, Home care agencies south London, Home care agency clapham, Home care agency kent, Homecare Clapham, Live-in care clapham, Live-in care south London, respitre care clapham on March 21, 2019 by admin. What questions do I need to ask to find the perfect homecare agency? Holistic Community Care was founded by Daniel Afeeva in 1995. In 2018 we are celebrating our 23rd anniversary. Daniel previously worked for the NHS in the UK for 20 years prior to this, demonstrating 43 years of experience to date (not including the experience of our staff and managers). How many geographical locations does your agency have? Currently our care agency has two offices, one in Clapham and the second in Crayford, Kent. The geographical areas we cover could be generally referred to as South London areas – though we also provide services in the London boroughs of Ealing and Richmond. Live-in care services can be provided anywhere within the M25. What different care services do you offer? How do you maintain a continual positive experience? When people find themselves potentially housebound. we understand exactly what it’s like to have the Four Wall Syndrome and we coach our staff in the finer points of conversation, camaraderie and overall friendliness and dedication. 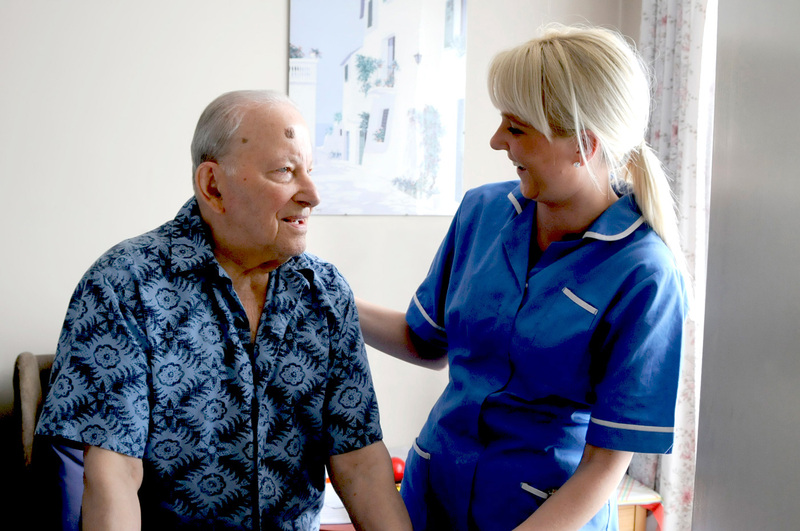 We are proud of our care workers as they all naturally display personality traits of compassion, sensitive humour and professionalism at all times. How does in-house care differ to care homes? In-house care is often a preferable alternative to care homes, allowing our clients to remain in the comfort and familiarity of their own homes. This helps to maintain a genuine peace of mind by having the security of knowing exactly the time of day that our care nurses will be arriving, enhancing the timely expectations of welcomie company that’s expected on time. Many studies have shown that individuals have a higher quality of life and greater sense of well-being when they remain in their own homes for as long as possible, as compared to those who relocate to a care home. What if I’m hesitant about booking staff I’ve never met? Our team members will then visit you in your home environment to gain an idea of the nature of the support required. Based on what you tell us you need, a detailed care support plan will be produced by our expert field care supervisors, for your approval. 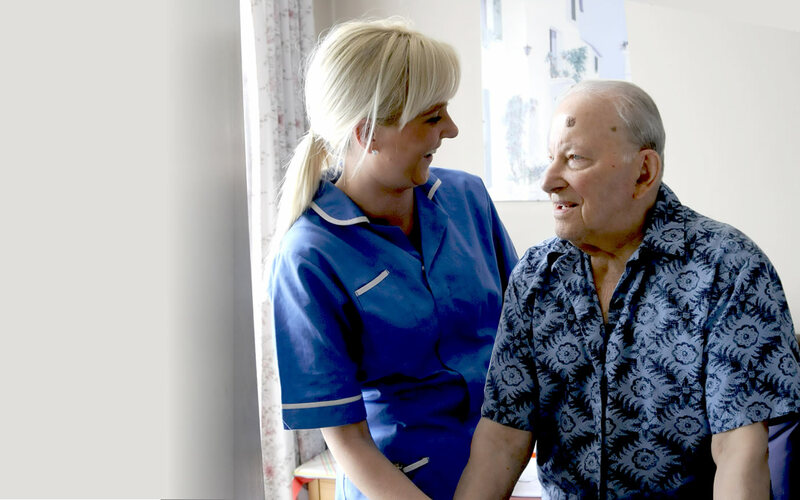 Once we have spoken to you over the phone, the next step would be to take advantage of our no-obligation trial offer for the care you are wish to receive. If you want to try our services at a discounted rate you can take advantage of our offer of a trial period of two hours’ of care for the price of one hour. This allows you to see for yourself the dedication and skills our Care Workers put into practice every single day. This entry was posted in Care Agency, Care Agency Clapham, Care Agency Kent, Care Agency South London, Homecare Agencies, Homecare agencies Clapham, Homecare agencies south London and tagged care agencies south London, Home care agencies south London, Home care agency clapham, Home care agency kent, Homecare Clapham, Live-in care clapham, Live-in care south London on November 19, 2018 by admin. We have homecare agencies in 2 locations, Clapham and Crayford in Kent and have helped close to 9,000 families and clients since our formation in 1995. Call 0208 099 8910 to enquire what private support services are available to you. Out of office hours? Send us a website message via our Contact Form. We offer a range of home care services for self-financed individuals, from respite to elderly clients who need additional care, and people who need assistance living in their own homes. Which is the care that you are looking for? Read more about Live In Care, Respite Care Services, Domestic Support Services, Personal Care, Grooming and Bathing to Social Care. We find our clients love our camaraderie and help within their own four walls and may not prefer to be involved in local community care regularly and look forwrd to home visits. At Holistic Community Care our satisfaction is seen through seeing our clients and their families enjoy the benefits of a positive care experience. Our in-home care and companionship service provides an alternative to a nursing home allowing clients to remain in the comfort of their own homes. At the same time, your loved ones can have peace of mind knowing that you are being well looked after by our highly professionally trained, supported and registered care staff around the Camden and South London areas. Do rest assured that whichever care service you choose, you’ll receive the highest quality agency home care available in the London regions. All private clients wishing to try out our services and meet our friendly and experienced staff at a discounted rate are able to claim a trial period of 2 hours’ care for the price of 1. Find out more on 0208 099 8910 or send message via our Contact Form to discover more and book your discounted trial period. This entry was posted in Homecare Agencies, Homecare agencies Clapham, Homecare agencies south London and tagged Domestic Support Services, Grooming, home Bathing, Live In Care, Personal Care, Respite Care Services, Social Care on September 10, 2018 by admin. Even the simplest tasks can prove difficult for your loved ones as they get older. When you reach the point that you don’t have enough time to give them the attention they deserve, we are here to help. We’ll listen carefully to your needs, and together, we’ll create a plan to ensure all tasks are scheduled and taken care of. This might be domestic support services, live in care, personal care, respite care or social care. With our offices in Clapham, London and Crayford in North Kent we are fully equipped to offer the best Live in care south London. Over the last 20 years, we have provided more than three million hours of care to people in their own homes. The reason we are one of the most successful Home care agencies in south London is our ability to provide homecare services that are holistic in their nature, in that they take account of not just our clients’ physical needs, but all of their individual needs, including those that are emotional and intellectual. 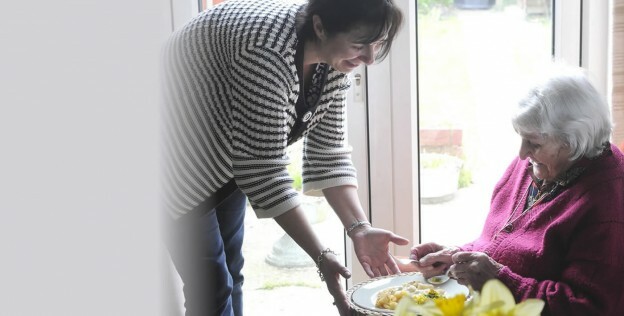 If you are looking for care agencies south London with a kindhearted, sensitive and holistic approach, who are totally committed to delivering the best quality of life possible for the people entrusted to our care, then please call our friendly team on 0208 099 8910, or complete our online form here. 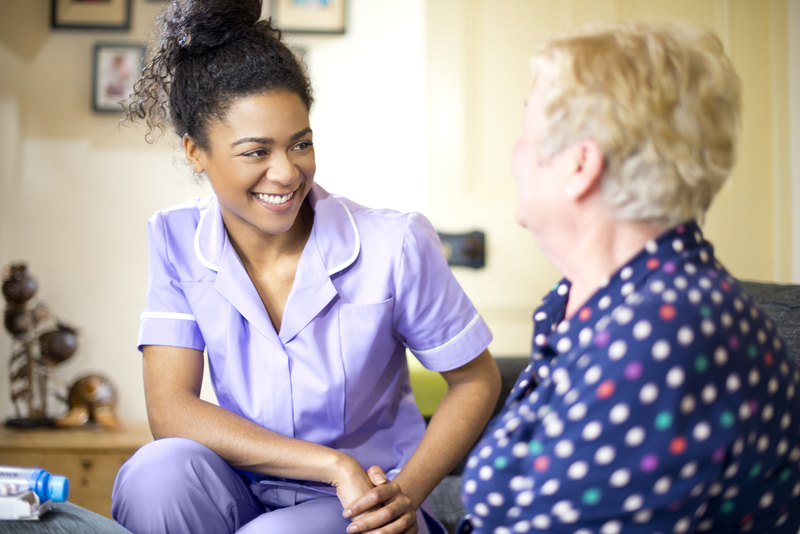 Everyone that works for Holistic Community Care has the same values, so you can rest assured that whichever care service you choose, you’ll receive the highest quality homecare available in the UK. This entry was posted in Homecare Agencies, Homecare agencies Clapham, Homecare agencies south London, Uncategorized and tagged care agencies south London, Home care agencies south London, Home care agency clapham, Home care agency kent, Homecare Clapham, Live-in care clapham, Live-in care south London on June 14, 2018 by admin.